This month A French Climber found a metal box filled with precious Gems as he scaled Mont Blanc. As improbable as the story sounds to us, finding buried articles in the French Alps is not uncommon. Mont Blanc rises from the earth under the well-travelled airspace between France and India, and there were several plane crashes in the region during the early years of commercial air travel. Due to the extreme cold, climbers routinely come across the curiously well-preserved wreckage and bodies from these disasters. It’s a hazard of the sport. 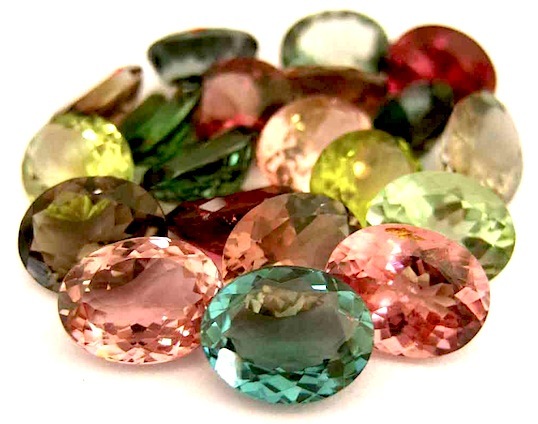 There in the wild, alone and at altitude, the climber came across what is now estimated to be $332,000 dollars worth of stones and jewelry… some of it marked “Made in India”. Jennifer Lopez or Zach Galfianakis? George Clooney or Eddie Murphy? Helena Bonham Carter or Salma Hayek? 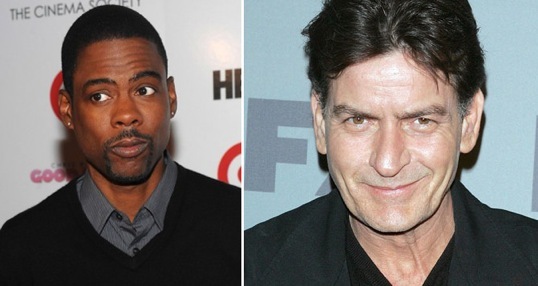 Chris Rock or Charlie Sheen?